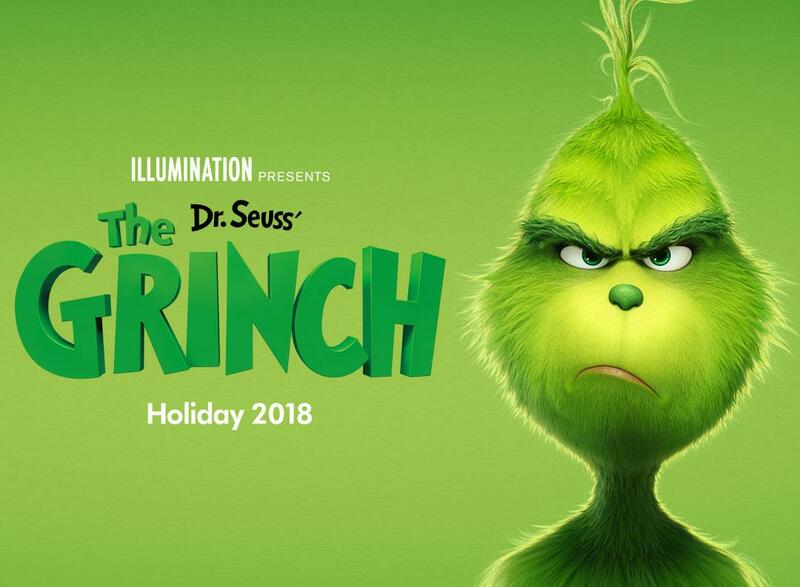 The Grinch aka Dr. Seuss’ The Grinch is based on the 1957 book “How the Grinch Stole Christmas!” by Dr. Seuss’. But it isn’t the first screen adaptation of the story. It was first screened as a television special in 1966 and the second time it was made a live-action feature film in 2000. In the third adaptation, it is made a computer-animated comedy movie. It is Christmas time and all the residents of Whoville are busy with their Christmas preparations. Everyone is happy and eagerly waiting to greet the Santa Clause. But there is someone who’s planning to spoil the festivities in the disguise of an angel. The Grinch is hatching a plan to steal the Christmas gifts and in this way devoid the Whoville inhabitants of their gifts.